Sterling’s future has come into question during the start of the previous campaign with reports that he could be involved in a swap agreement to sign Alexis Sanchez from Arsenal. However, manager Pep Guardiola dismissed the speculation outright and the former Liverpool man has gone from strength-to-strength to become one of the manager’s reliable players. 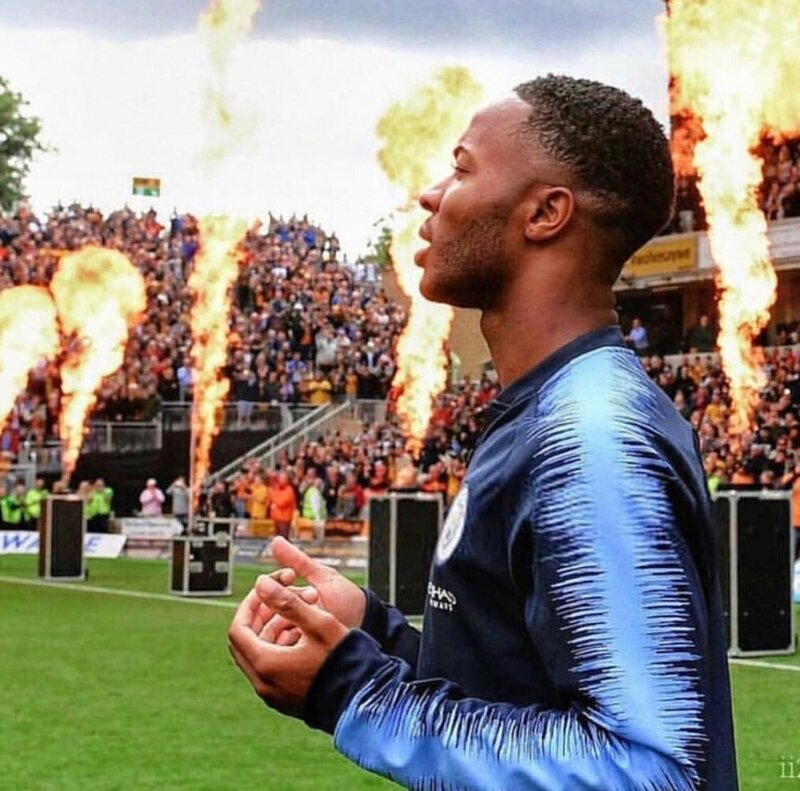 Earlier this term, there had been the speculation regarding Sterling’s future with his contract expiring during the summer of 2020 but that has now been resolved with the Citizens committing him for the next five seasons. Sterling was an unused substitute during England’s 3-0 friendly win over the United States of America but he is expected to feature from the off when the Three Lions face Croatia in the final group game of the Nations League. This entry was posted in Man City News, Uncategorized and tagged Danny Higginbotham, pep guardiola, Raheem Sterling. Bookmark the permalink.